Greetings, reader guys. Today is a big day for all those who love reading, although the Iron Guy is embarrassed to say that it sneaked up on him. In fact, I wouldn't have known about if I hadn't seen it on our good friend Ms. Yingling's blog. (check it out, guys--there are always good recommendations there!) Anyway, my mom always said that it takes all kinds to make a world and she was absolutely right. 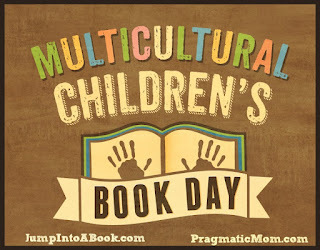 It's important to read and learn about how people live, both here and around the world because we live in a big multicultural and interconnected world. Besides, it's interesting and a whole lot of fun! Now, since this event sneaked up on me, I didn't have time to read a new book for it. But, not only is the Iron Guy a MANLY MAN, he's resourceful too! Every once in a while I will link you to a review of something I've read before. I call these Blasts From the Past. They are really good reads and the library system still has copies. So, since I didn't read a new book for this event, I'll show you some old ones. Go find them, guys, because they are really good! The first one is the first book I ever reviewed for this blog, Call It Courage by Armstrong Sperry. It's a true oldie but goodie! It won the Newbery Award as best kid's book way back in 1941 but it's still so exciting it will make you grip your chair! Taking place in the South Pacific, you have fights with hammerhead sharks and chases by cannibals. If you haven't read this (and I bet you haven't), you're in for a treat. Check out my original review here. nature preserve in Africa. Not only are the stories good but you also really get the feeling of the African countryside. Take a look at my original review here. All of these books are short but exciting. They're perfect if you're a long-time reader or if you don't think you like books. (what the grownups call a "reluctant reader") Especially the first book. I defy you to sit down with Call It Courage and not read it straight through without stopping. Come on, I defy you!! I like this book too!! It won a Newbery I believe! 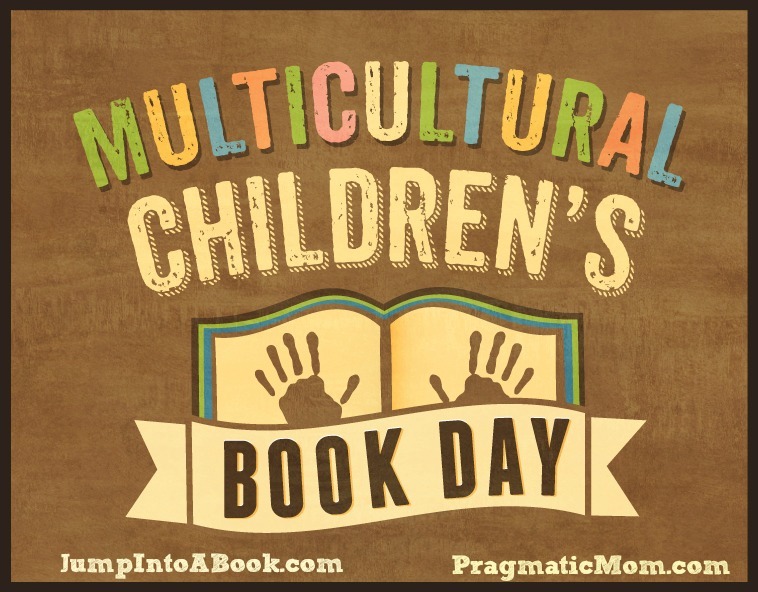 Thanks so much for joining us for Multicultural Children's Book Day. 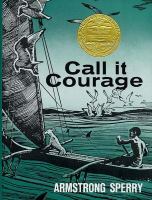 I'll have to dust off my copy of Call it Courage and get someone to check it out. So easy to forget older titles! Thanks for the reminder! Get one boy or girl to read it and others will check it out too. A 2016 New Year's Treat--a Review from Reid!